To get this book into perspective, one needs take oneself back to the mid 1970s when the world of cricket was shaken by Kerry Packer and the very core of International Cricket was threatened by a new phase of cricket player professionalism. Every country cricket Board had to determine a pathway forward and this is the untold story of how Pakistan cricket was led into the new era of the game’s history from 1977-1998. Taher Memon was an Advertising and Corporate Communications Manager at the Pakistan Tobacco Company and this is the story of how one man’s vision, backed by one company’s sponsorship enabled the then Board of Control for Cricket in Pakistan (BCCP), to develop and grow cricket in their country. It is a fascinating read and is backed by numerous ‘Views and Impressions’ by former Test cricketers, officials of the Board of Control for Cricket in Pakistan (now PCB) and the ICC (International Cricket Council) Regional Cricket Associations, commentators and journalists. Wills, as a Brand, became synonymous with cricket in Pakistan in a period which saw unparalleled growth in the participation and interest in cricket all over Pakistan, which eventually led to their sponsorship of the 1996 Cricket World Cup as well. 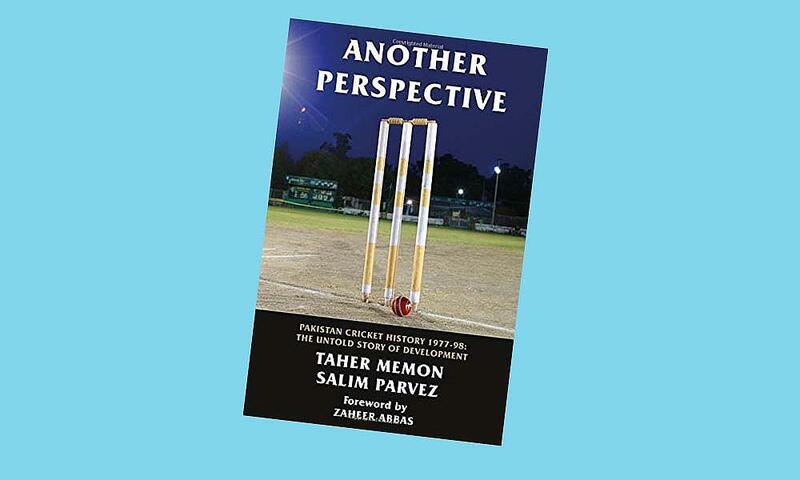 Another Perspective is the story of how cricket became a great national sporting institution in Pakistan - a must read for all cricket enthusiasts and is available through Troubador Publishing www.troubador.co.uk as well as Amazon.